Long View is an ideal destination for the people who are looking for the home or commercial fitness equipments. We deal in with all the products, tools and machines which are used in the fitness training. The main motto of our company is to provide the best quality fitness equipment to our customers, so they can lead a healthy life. 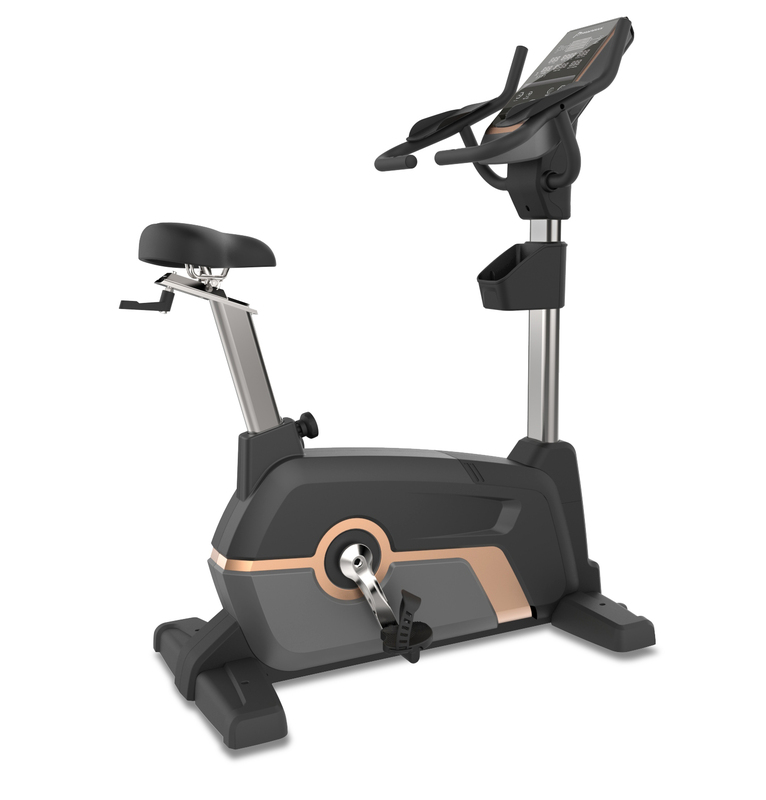 Whether you are looking for an upright exercise bike, treadmills, or any other fitness machines, we provide you the entire range of exclusive products that meet with your needs. We have an experienced, trained and knowledgeable team who works for the better health of people. Along with this, our team of designing, engineering and research always use the updated techniques and methods to create a better workout experience for the customers as well as they love to deliver the reliable products for the gym owners.